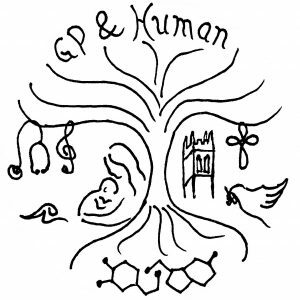 Farewell to all from 'GP & Human' in this personal form. Thank you all so much for your loyal support as you followed my journey; it meant more than I can express. Through this negative experience, there has been much to learn and there are positive outcomes and new doors opening. Don't assume somebody that is smiling is OK. You don't know what pain is inside. A blog about lack of blogs…!